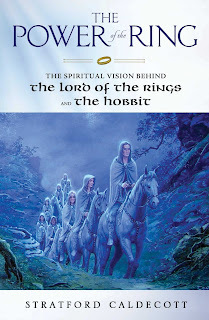 Some years ago I wrote a book about Tolkien and The Lord of the Rings. It was called Secret Fire by the publisher DLT, and The Power of the Ring in the USA (Crossroad didn't like the UK title). This year, with financial troubles at DLT, it went out of print (in both versions) and I was asked by Crossroad to revise and expand the book for a new edition to be published on both sides of the Atlantic. Here is the cover (and the contents list – see below). I would not want people to go out and buy it thinking it is a brand new book, but it has been expanded and improved throughout, with an additional chapter about The Hobbit, and is nicely redesigned. It incorporates, among other things, the corrections and revisions I made for the Russian and Italian translations. The new edition of The Power of the Ring received an honorable mention in the 2013 Hoffer Awards under the category of culture. Please order from Sylvia Scott, Sales & Marketing, Crossroad, 831 Chestnut Ridge Road, Chestnut Ridge, NY 10977, 001-845-517-0180, ext. 115. Or email sales@crossroadpublishing.com. The book can also be ordered via UK Amazon or US Amazon. 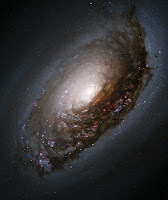 the sciences are not intellectual worlds disconnected from one another and from reality but rather that they are interconnected and directed to the study of nature as a unified, intelligible and harmonious reality in its undoubted complexity. Such a vision has fruitful points of contact with the view of the universe taken by Christian philosophy and theology, with its notion of participated being, in which each individual creature, possessed of its proper perfection, also shares in a specific nature and this within an ordered cosmos originating in God’s creative Word. It is precisely this inbuilt “logical” and “analogical” organization of nature that encourages scientific research and draws the human mind to discover the horizontal co-participation between beings and the transcendental participation by the First Being. It is within this broader context that I would note how fruitful the use of analogy has proved for philosophy and theology, not simply as a tool of horizontal analysis of nature’s realities, but also as a stimulus to creative thinking on a higher transcendental plane. 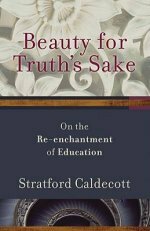 Precisely because of the notion of creation, Christian thought has employed analogy not only for the investigation of worldly realities, but also as a means of rising from the created order to the contemplation of its Creator, with due regard for the principle that God’s transcendence implies that every similarity with his creatures necessarily entails a greater dissimilarity: whereas the structure of the creature is that of being a being by participation, that of God is that of being a being by essence, or Esse subsistens. The field of "Tolkien studies" continues to evolve. 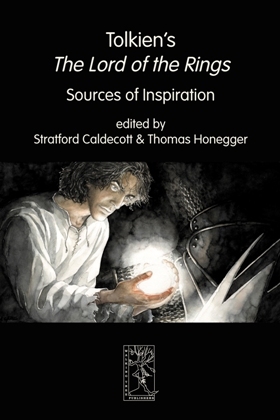 The book based on the Exeter College conference, Tolkien's The Lord of the Rings: Sources of Inspiration, is still available and remains one of the most interesting collections of academic essays on this topic. The journal of the Marion E. Wade Center at Wheaton College, VII or Seven, has for thirty years been publishing excellent articles about Tolkien and the other authors in his circle. In Oxford we also now have an excellent Journal of Inklings Studies. West Virginia University Press has a journal of Tolkien Studies. Meanwhile the online Tolkien Library remains a useful resource for finding lots of wonderful books by and about Tolkien. My own book on Tolkien has been launched in a new edition (details elsewhere on this site). The main site for Tolkien fans is of course the Tolkien Society, and that has links to many others. The Encyclopedia of Arda explores Tolkien's imaginary world in great detail, with maps, timelines, illustrations, etc. There are numerous sites devoted to the languages of Middle-earth, and even to Elvish heraldry. Another impressive online resource for studying the books is the Lord of the Rings Project. 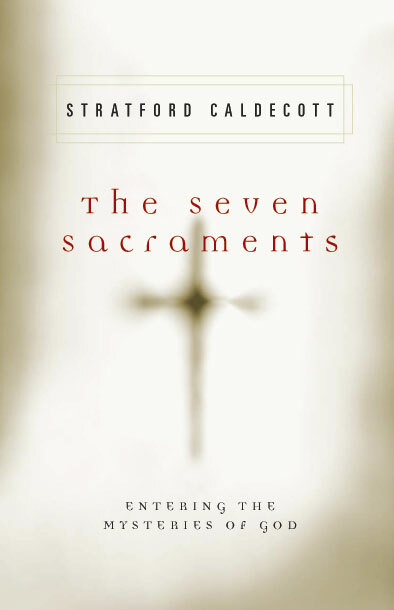 And there are a number of blogs that offer fascinating insights into the thinking and spirituality of this profoundly Christian writer: I recommend particularly The Flame Imperishable by Jonathan McIntosh, and Bruce Charlton's Tolkien's Notion Club Papers. Raymond Edwards has recently written a superb pocket biography of Tolkien for the CTS. 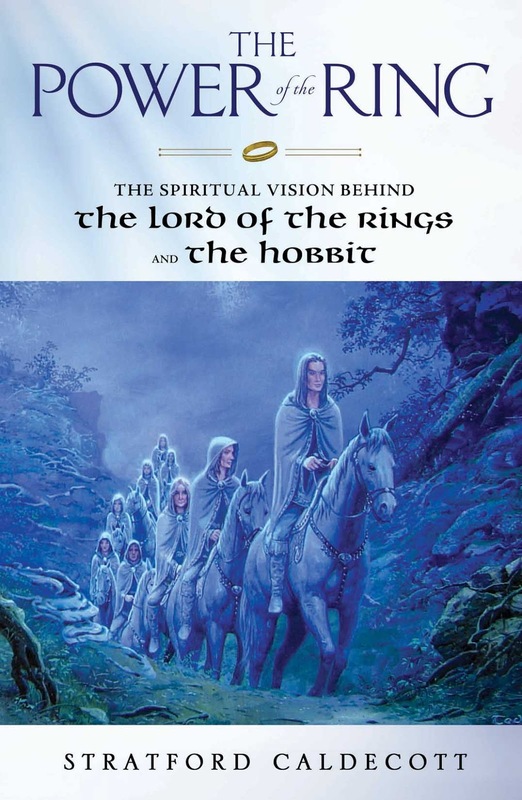 Finally, an excellent two-part article on Tolkien's Catholicism by the American writer Drew Bowling can be found here and here. There is a TOLKIEN SPRING SCHOOL on 21-23 March 2013 at the Oxford English Faculty with many excellent speakers.